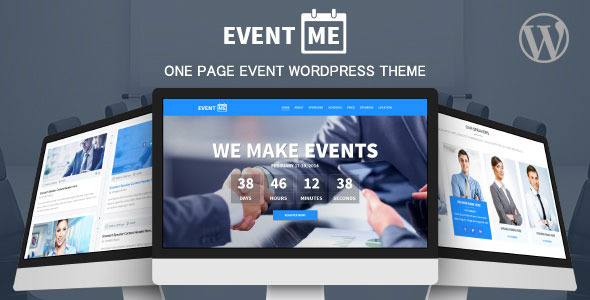 Here are a list of the best WordPress Corporate Marketing Themes which corporate, accountancy businesses, conferences, concerts, exhibitions and any events. These WordPress corporate and marketing themes bellow can help you easy to create a corporate or marketing websites. If you want to boost your corporate business then WordPress Corporate Marketing Themes are for you. This listed below WordPress Themes are chosen carefully to satisfy the most fastidious needs. 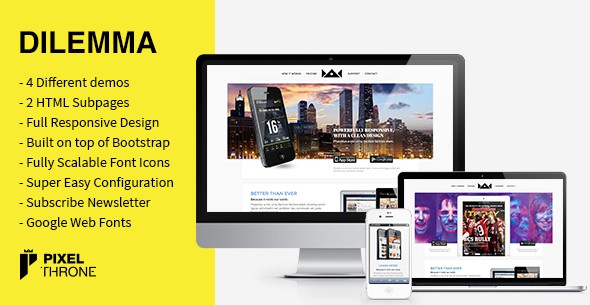 It is fully responsive and looks stunning on all types of screens and devices (desktop, notebook, tablet and mobile). Let’s find out the collection of best business WordPress themes and We hope you will find there exactly the one you need. 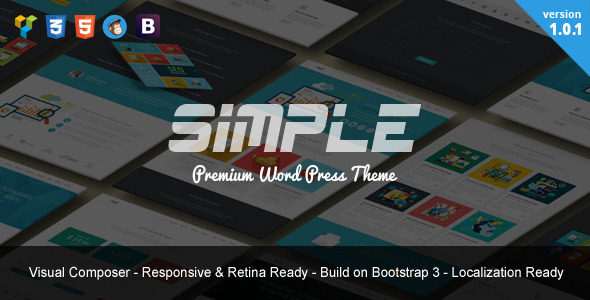 Simple Bootstrap Responsive Landing WordPress Theme is an advanced, unique and powerful premium WordPress theme suited for personal onepage/singlepage websites/blogs, business websites, users who want a very nice portfolio website where they can showcase their work, or for any other purpose website. 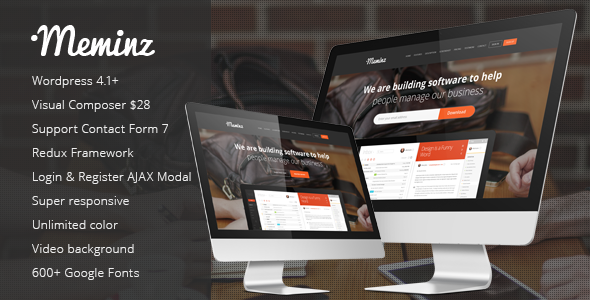 Meminz is download software landing page with modern design, designed for many kind software download and app website. 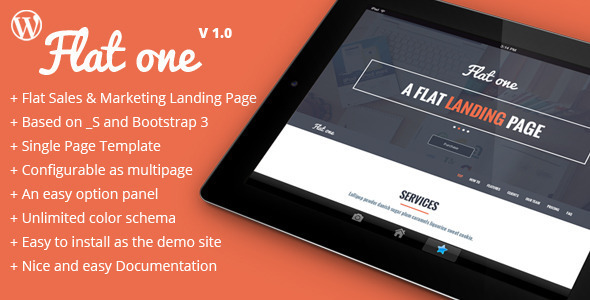 This template built with twitter bootstrap v3.2.0, css3 and HTML5 code. 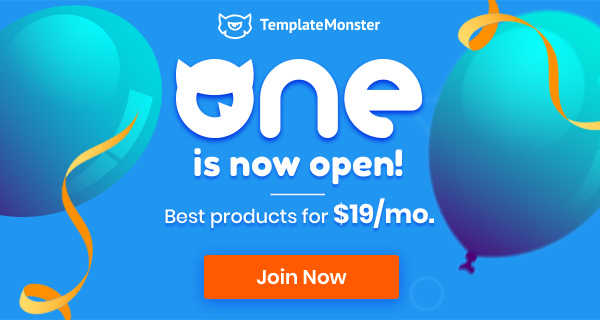 coming with 6 index variant, 170 sroke icons, unlimited color option, working contact form, css animate, video background, extra login and register page. 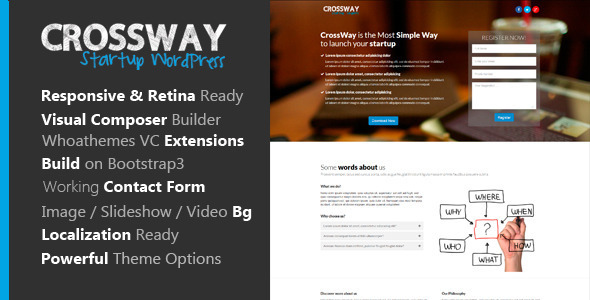 CrossWay Startup Landing Page Booststap WP Theme is an advanced, unique and powerful premium WordPress 2 in 1 – onepage and multipage theme suited for personal onepage/singlepage websites/blogs, business websites, users who want a very nice portfolio website where they can showcase their work, or for any other purpose website. 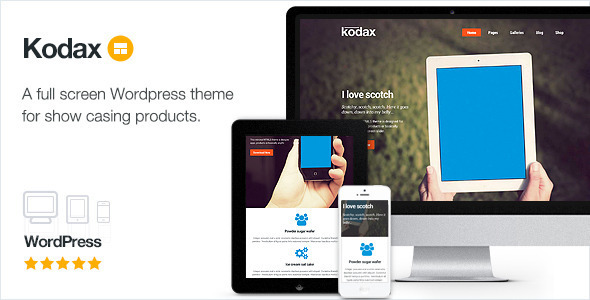 Kodax is a clean WordPress theme specially designed for showcasing items in a full screen slider. 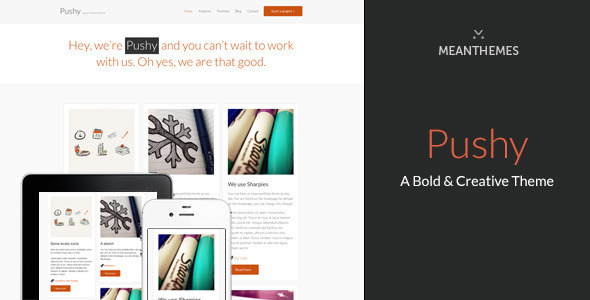 A beautifully designed multi-purpose WordPress theme, perfect for blogs, portfolios, company and personal websites. Kodax is clean minimal and sharp, putting critical focus on your content and photography. 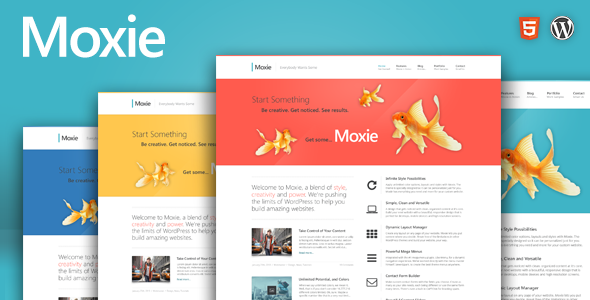 Welcome to Moxie, a blend of style, creativity and power. 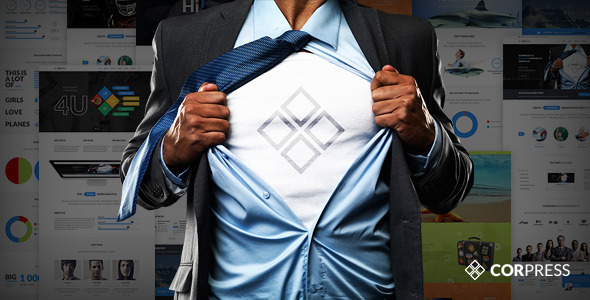 Pushing the limits of WordPress to help you build amazing websites. Take control of your content and build the website you need with the content you want. It’s time to start making your WordPress theme work for you instead of the other way around. 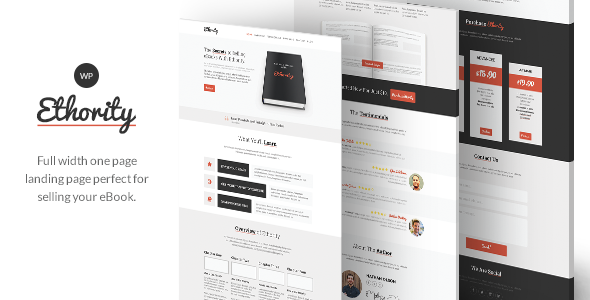 Ethority is a clean landing page perfect for selling your ebooks. It is designed to easily show off all of your ebook’s features in one page so that your customers don’t have to look for it. 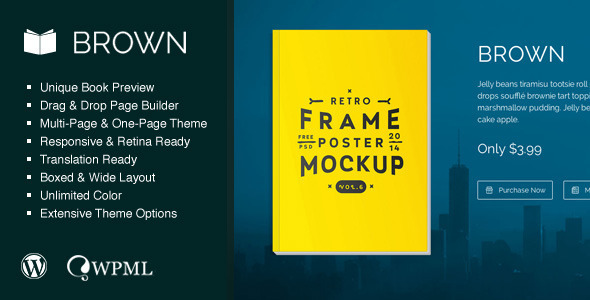 Brown is responsive WordPress theme designed for eBook authors and marketers with everything you need to quickly create awesome landing page for your product. 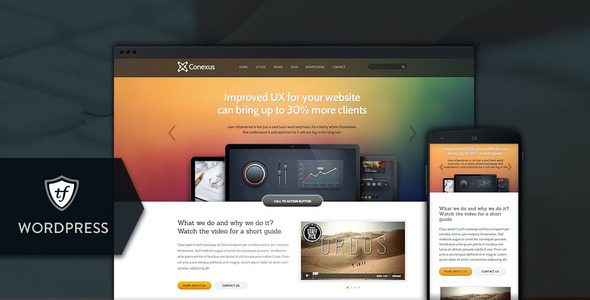 Conexus is a responsive WordPress theme for various business segments that has all it takes to make customers call again and again. 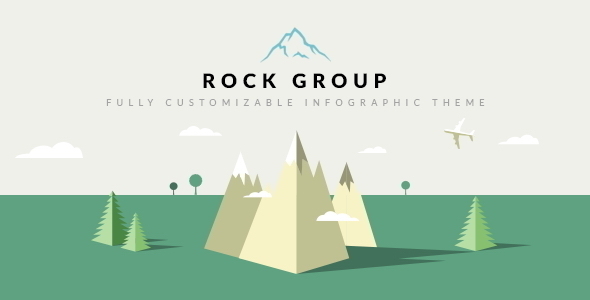 A great choice if you want your website to pack a punch. 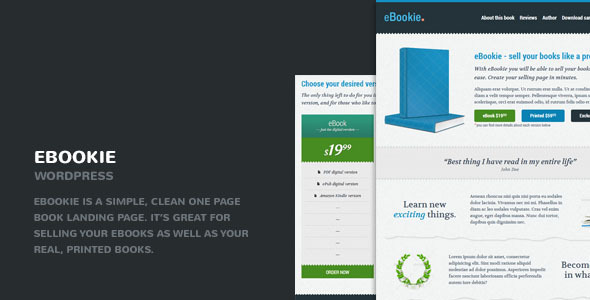 eBookie is a book landing page. It’s great for selling your ebooks as well as your real, printed books. But not only that! Aside from the One-page design you have an integrated blog. 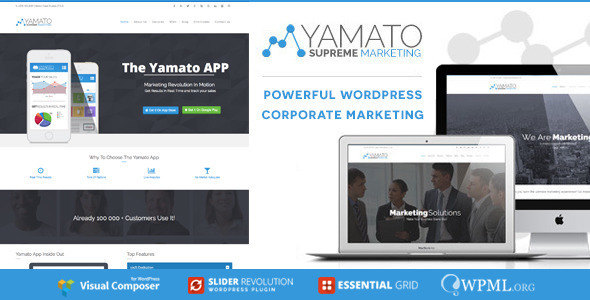 Yamato is a stunning and professional corporate marketing wordpress theme perfect corporate and accountancy businesses. We’ve designed specific demo corporate marketing pages ready for you to use and launch your new marketing website with ease. 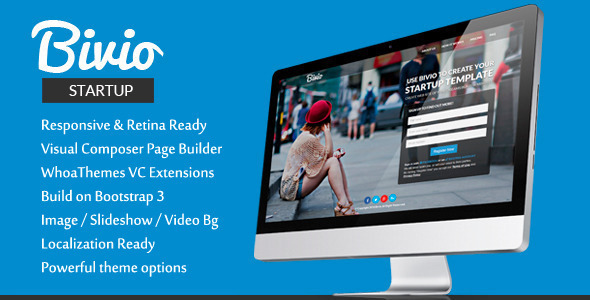 Bivio Bootstrap 3 App Landing Page WordPress Theme is an advanced and powerful premium WordPress theme suited for startup / landing page websites, personal, blogs or business websites. 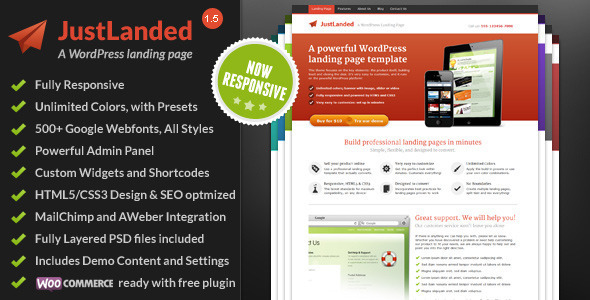 JustLanded for WordPress is the ultimate responsive WordPress landing page theme, a lead generation and online marketing theme designed to provide you with all the building blocks required to sell a product online – within minutes. 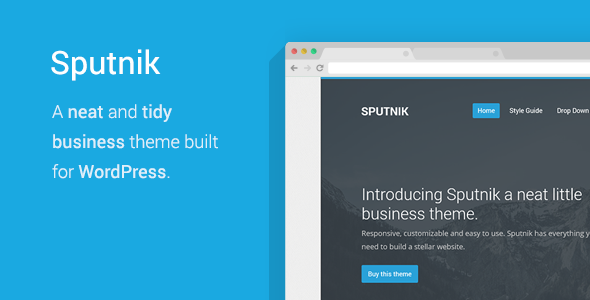 Sputnik is a tidy business theme built for WordPress. It features a clear responsive design with customizable colours that gets straight to the point. Super easy to use Sputnik has everything you need to build a stellar website without any of the bloat. The Shopen WordPress theme is a minimal yet powerful solution for displaying artwork. 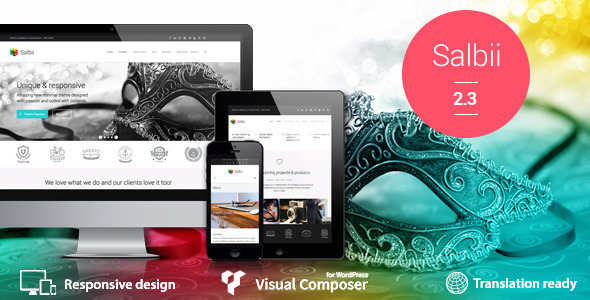 The Shopen WordPress theme features a fully responsive framework that looks fantastic on any mobile device. It contains multiple portfolio layouts and single blog layout options and 5+ custom page templates. 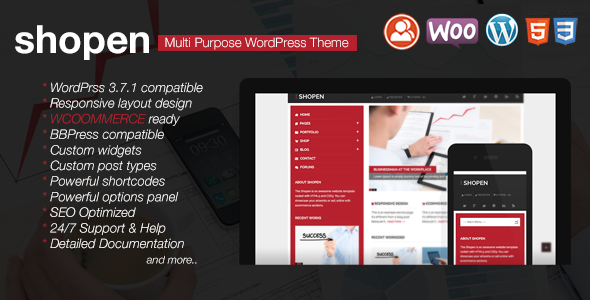 The Shopen WP theme features the coded with HTML5 & CSS3, Foundation Framework and compatible Woocommerce and BBPRess forum system. It’s compatible with all modern browsers and search engine friendly.